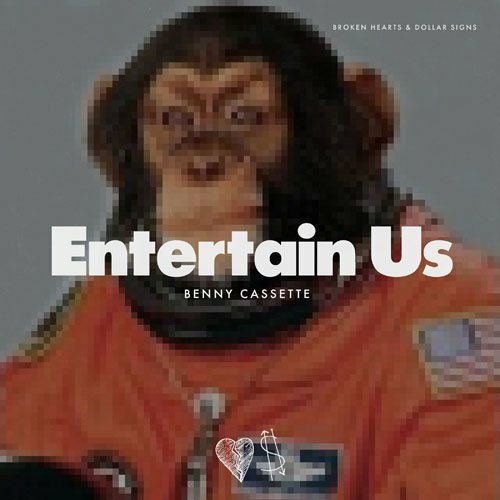 Benny Cassette - "Entertain Us"
These days Monkey see Monkey do and the big culprit of it all is social media. Once used to entertain us, these days most are putting on a front for likes, re-tweets and follows and this is Benny's fun loving take down off all the vanity associated with it. Off his forthcoming album 'Broken Hearts and Dollar Signs'.